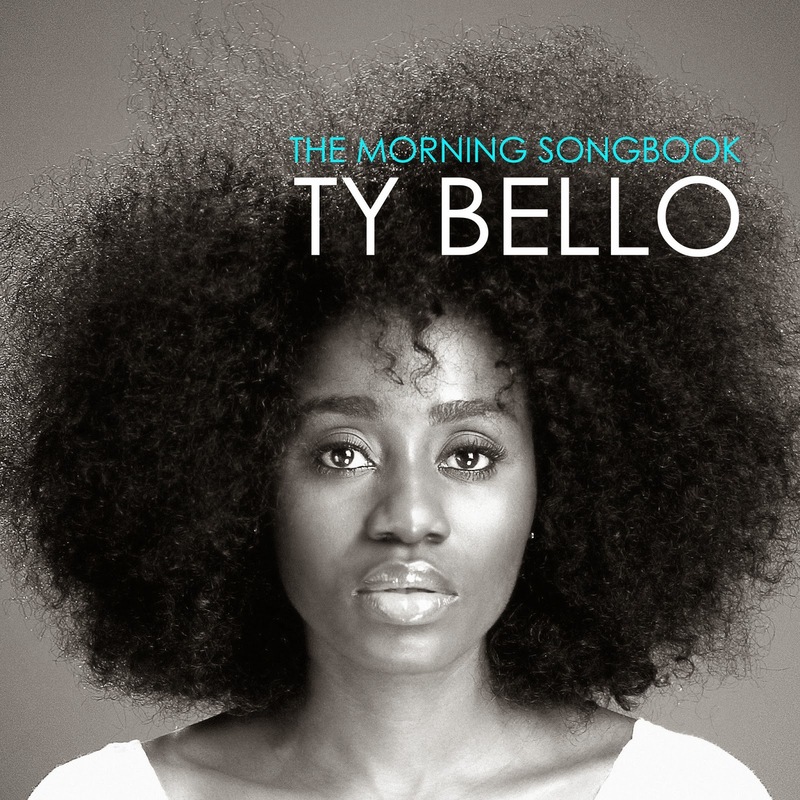 Ty Bello (formerly of Kush) released her new album, The Morning Songbook, on October 10, 2014 (10.10.14). Today's date is really interesting. In so many ways, it speaks of complete cycles: Perfection, Double 7+7=14, Two complete cycles, Whole. In 2009, I begun this amazing season where I would write music to God as my morning devotion. 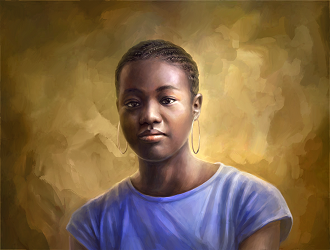 It was a unique time of discovery and I felt it was a unique way to give of myself, open and sincere. It wasn't long that I realized that I was receiving way more than I was giving. Every beautiful exchange with God always leaves us with more. I was also humbled when I got this heartfelt assurance that he thought the songs were perfect. Perfect?? If you've ever written music you would know that 'perfect' is the one word that simply evades. Well, it has taken a number of years to make and here it is. My gift to God and His to me. And yours for free for as long as I can keep it so. On a perfect day. You can download from my website tybello.com or download from this link http://smarturl.it/morningsongbook. Feel free to share. #new album #10.10.14." All the songs were written by TY and she co-produced the album with Mosadoluwa "MOSA" Adegboye. Remember him from the first album, Greenland? I certainly do. *singing*: "You give me that ... Supernatural!"